Pikachu!!!. 피카츄 is the bestest!. 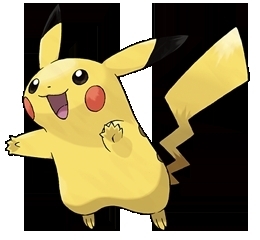 Wallpaper and background images in the 피카츄 club tagged: pikachu.